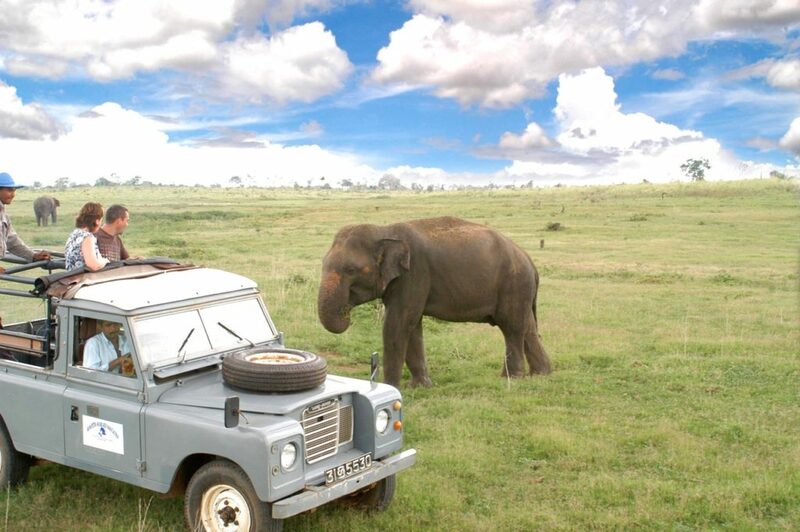 In Sri Lanka there is life in every corner, you never know what a surprise you. These creatures lives in one of the most beautiful places on earth. Sri Lankan Tour HUB can help you in finding the special places on the island, so you can stop and look at your around. There is so much to see that having a guide will give you the best experience for sure. Sri Lanka is one of the countries in the world with the largest number of natural reserves! They are both natural and human made! On Sri Lanka you can discover the richness of all species and access certain reserves and protected areas where animals live in the wild. Sri Lankan Tour HUB takes you safely to these places and makes sure that you will get the time of your life for sure. The wildness on Sri Lanka is just waiting for you to see and experience it. 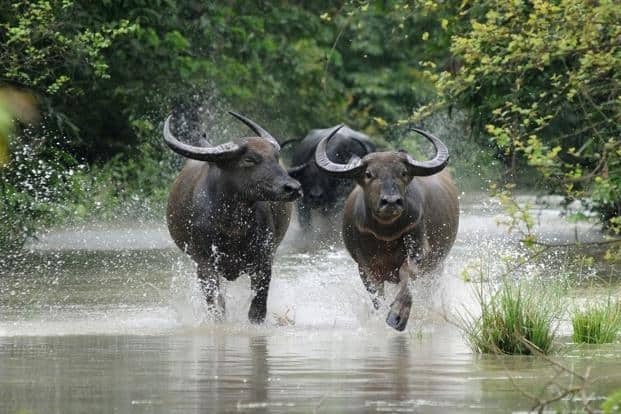 Exploring and seeing wild animals is a very nice experience for you which have plans to visit Sri Lanka. There is much to do on the beaches in the country, but if you want to experience more. Then it’s a nice to see the reserved and protected areas of the world with lots of different types of animals. If you’re coming from one of the northern most countries in the world with winter and cold weather half of the year, you don’t see such wildlife for sure. Experience that on Sri Lanka. It will be a experience that you will never forget for sure and when you know it is totally legal to take pictures of the animals. Then you know that you can bring the experience home too! Which is extravaganza awesome! It is one of the most famous and popular national parks in Sri Lanka. And this visit must be essential, once you visit the country. 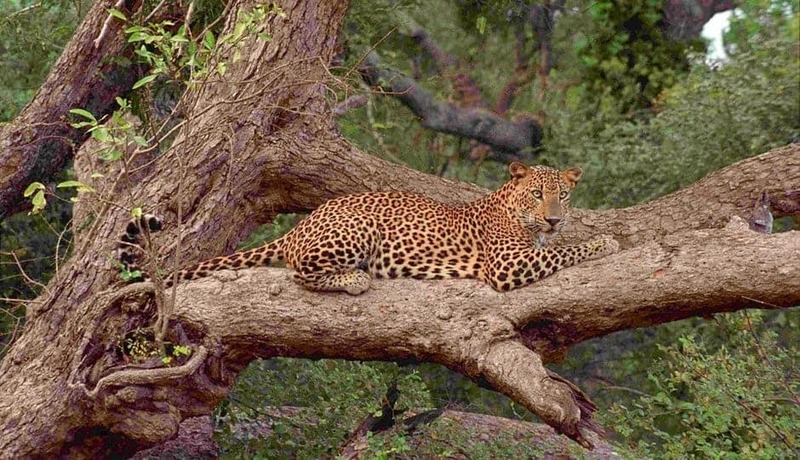 Some of its interesting things that you should know, is that Yala National Park got one of the highest densities of leopards in the world. These are one of the fastest cats types animals in the world, which can run up to 60 km/h (36 mph) which is pretty awesome! There is also a large population of elephants, deer, crocodiles, buffalo and even bears. Besides, it is a spectacle for lovers of birds and peacocks who love anyone birds. People will envy your pictures for sure! There are so many interesting national parks in Sri Lanka and these two are no exception at all. 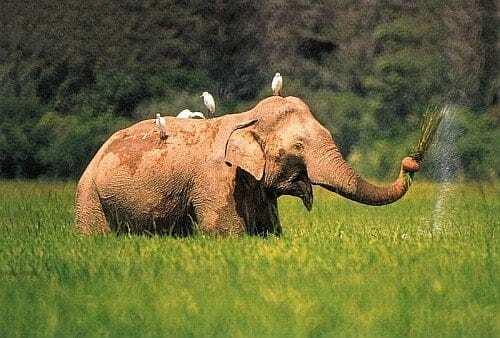 In these parks, there is one of the largest populations of elephants in Sri Lanka. These majestic animals with nice trunks is one of worlds smartest animals. There is only in a very few places in the world that you can see so many elephants together. You will also be able to see them from very close distance. 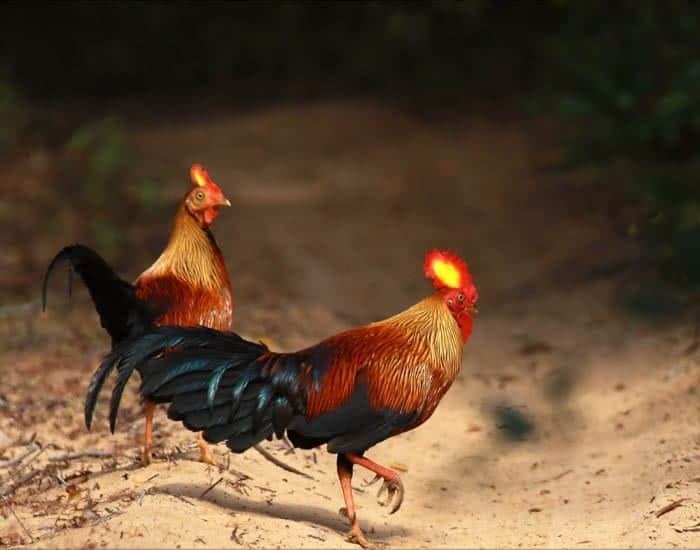 They are very nice animals that got very strong family identity and because of that they defend and care for each other more than many other animal. Sri Lankan Travel HUB takes you around the lakes while watching them from an all-terrain prepared for the occasion. Fantastic experience is waiting for you! Want to explore the southern part of Sri Lanka? This park sits to the south of the island, and is not far from Yala National Park. You can read about it here as I mentioned about it just above here. 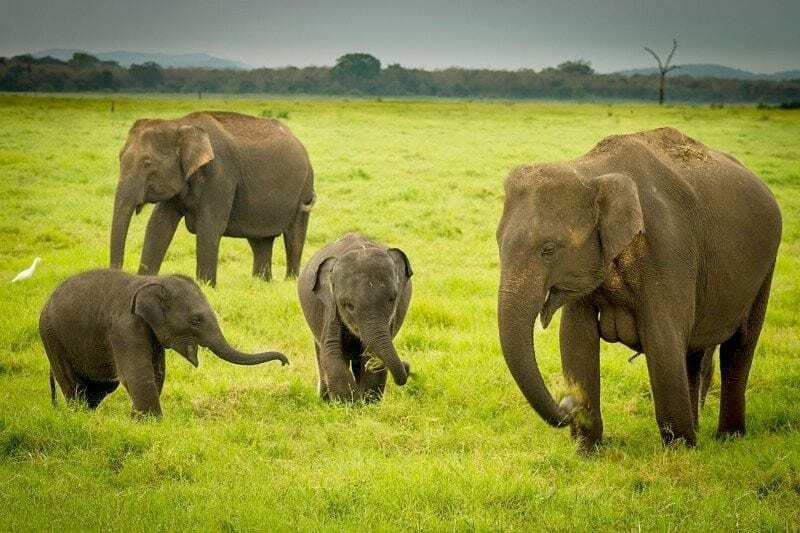 In this southern National Park on Sri Lanka, you will find the Udawalawa Elephant Transit tribute, an insertion center for orphaned elephants. In this park you also find various of leopards, bears, variety of deer, crocodiles, water buffalo and monkeys. Its an experience out of this world for many and you will get a closer connection with the nature of this planet. Which is very good! It’s a must see place and Sri Lankan Travel HUB covers this national park also. 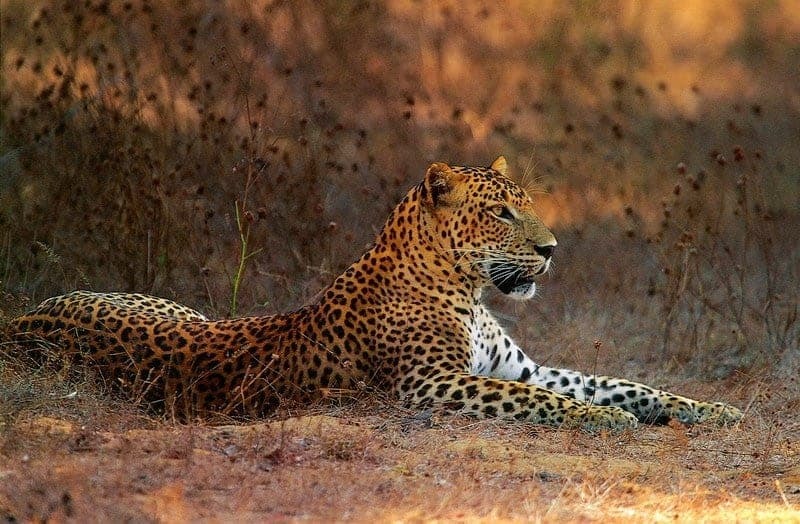 This park is well known for the attractiveness for those that wants to see more leopards. It is located on the west coast of the country and is the largest of Sri Lanka’s national parks. 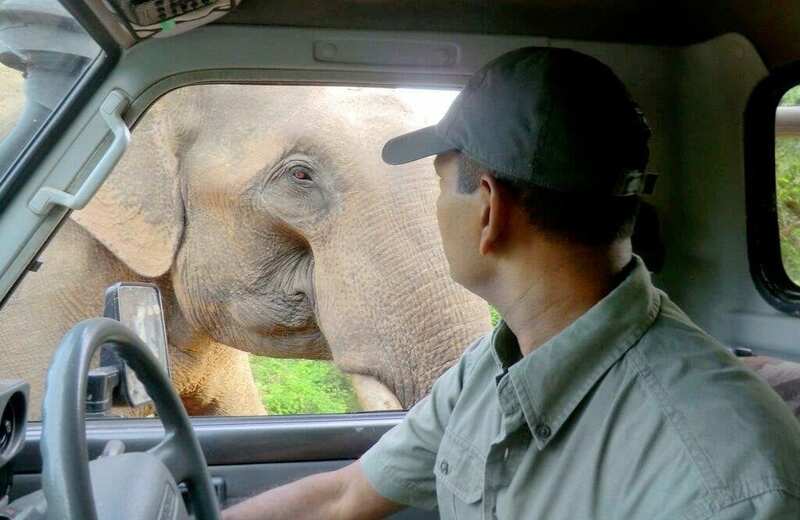 A safari in Wilpattu is a very different one from what would be done in other national parks. Here you will experience a genuine atmosphere. Also this park means something more than it’s name only. Wilpattu means in cingale (the local language on Sri Lanka) “natural lakes”. A nature level is impressive in Wilpattu National Park for sure. Here you will experience some majestic and amazing elephants, lazy bears, leopards, crocodiles and buffaloes. This park got everything for anyone that loves to get a real life glimpse of natural wild life. Extravaganza experience for people coming to Sri Lanka for sure. Sri Lanka is for sure a fantastic place to visit when you want to experience the wildlife and be able to bring those unique experiences home. A fantastic vacation experience, but also a chance to see how other species is living. All these majestic and powerful animals on Sri Lanka will greet you and maybe you will see something unique too. There is nothing better to do than exploring the nature with expertise guiding you and that’s what Sri Lankan Travel HUB is doing. Visit their homepage for even more national parks info too!